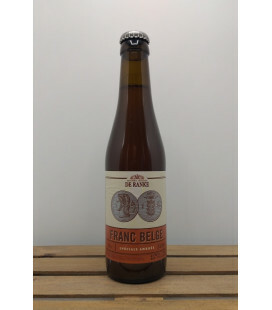 Brouwerij De Ranke Franc Belge Amber colored 'Special Belge' brew made in collaboration with "Special Belge" pub in Antwerp. 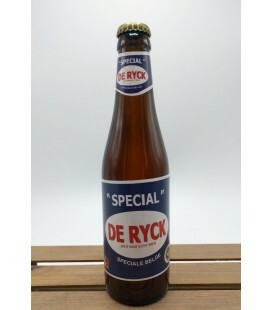 Spécial De Ryck is the brewery's flagship beer that was created in 1920 and brewed with passion and by the original receipe ever since. 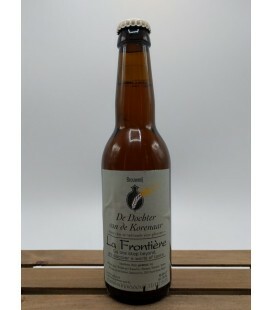 It’s an authentic Special Belge amber coloured Ale made with pure ingredients (hops, malt, yeast and water) and has a fruity hop flavour and slightly bitter aftertaste. 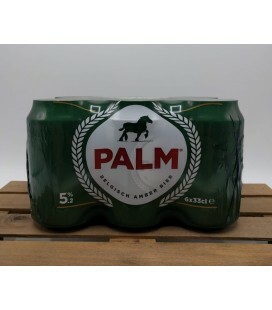 PALM Ale (6-pack CANS) has long been one of Europe’s top-selling specialty beers. 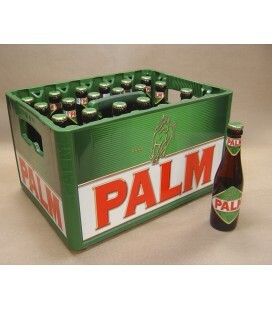 Made with English hops, French Barley, and Belgian yeast, PALM represents the best of European beer-making traditions. 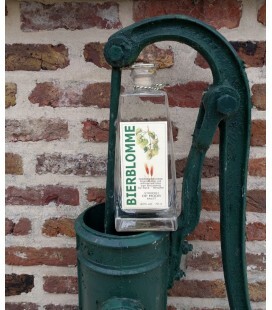 It’s the roasted Champagne Malt which gives PALM its amber color, but without being heavy. 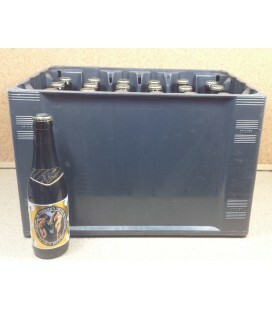 24 bottles including the crate The “Spéciale Belge Ale” beer style is one of the better Belgian beers of the early 20th century. 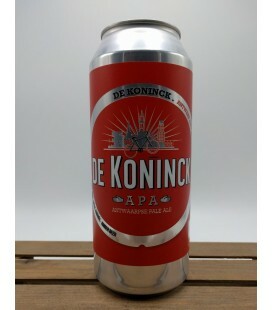 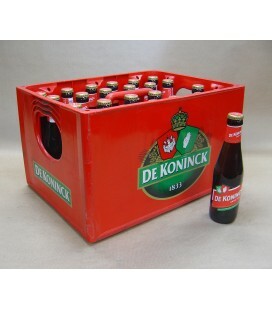 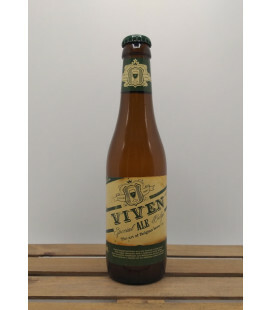 This smooth-drinking, amber-coloured, top-fermentation beer has a reasonable alcohol content. 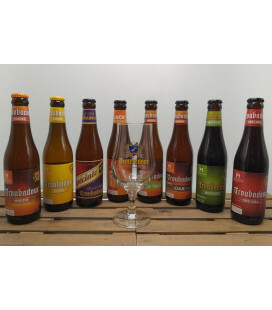 Troubadour Spéciale Belge Troubadour Spéciale is an amber colored beer with a spicy and malty first taste, a light body with a touch of caramel and mild hoppy flavors which make you think od an "English Ale" followed by a dry and bitter aftertaste. 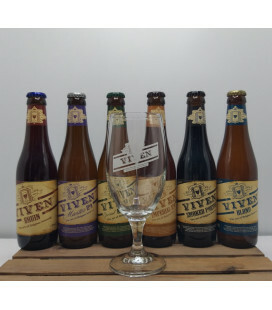 Brouwerij Viven Ale (Special Belge) Brewed with English Golding hops. 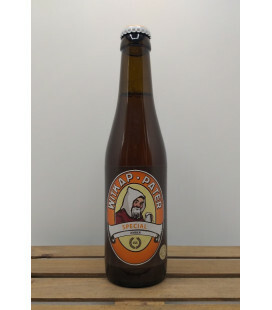 Witkap-Pater Special made with "greut"